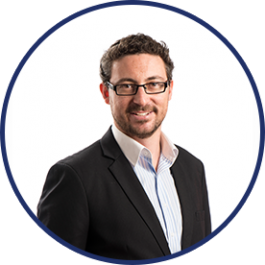 One of the founding Directors of PPM Tax & Legal, Scott has over 8 years’ experience in providing indirect taxation advice at “Big 4” Accounting Firms. 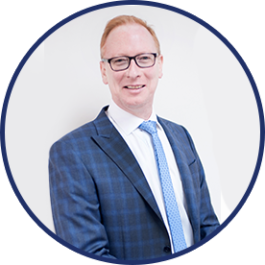 Prior to joining PPM, Scott worked at both PricewaterhouseCoopers and Deloitte specialising primarily in the areas of stamp duty and payroll tax. 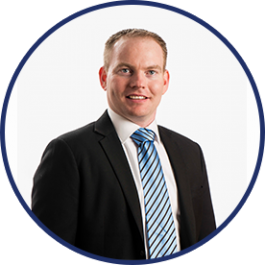 Having initially completed a Bachelor of Laws with Honours and a Bachelor of Business with Distinctions, Scott has since become admitted to the Role of Legal Practitioners in Queensland. He has also completed Graduate Diplomas in Legal Practice and Practice Management and currently holds the Principal Practising Certificate for PPM Tax & Legal. In addition to his role as Director of PPM Tax & Legal, Scott is studying for his Level 3 certificate of proficiency in Spanish at the University of Queensland. He is also a keen aviator, having clocked up around 100 hours of flight time. "In this economic climate, focussing on value is imperative. Clients are often surprised to see indirect tax advice converted not only into reduced costs but sometimes cash refunds. "We focus on delivering quality advice to our clients and understand the importance of attention to detail." "Often our clients don't have the internal resources to devote substantial amounts of time to indirect tax issues. That's where we can really be of value."